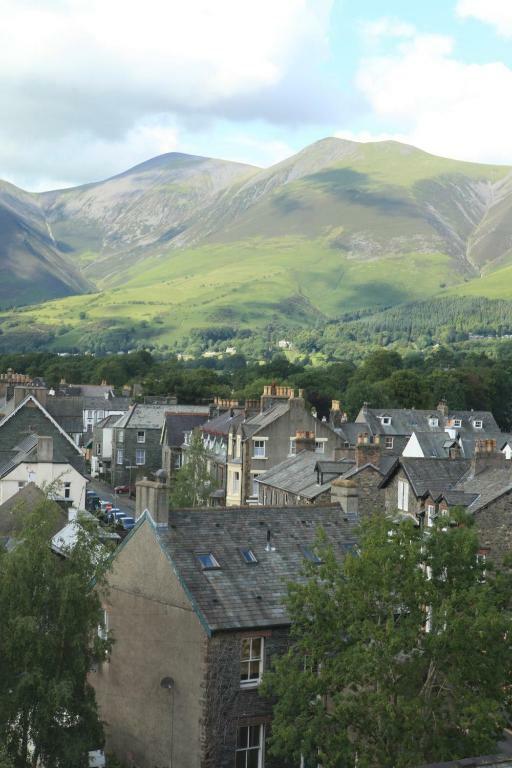 Located in the heart of Keswick, opposite St John's Church, Strathmore Guest House is an adult-only, Victorian accommodation with free Wi-Fi, free parking and traditional breakfasts. Each bedroom has an en suite bathroom with free toiletries and a hairdryer. Most of them also have views of St John's Church and some have mountain views. In the morning at Strathmore, a cooked breakfast is served in the inviting dining room. Special diets can be catered for on request. A 2-minute walk from Market Street with its many restaurants, shops and pubs, Strathmore is also just a 5-minute drive from Derwentwater Lake. There is free storage and a drying room for bikes and wet gear. Please note there is limited car parking; 6 cars maximum. With high ceilings and beautiful sash windows due to the property's Victorian age, this room has a flat-screen TV, DAB Radio, Hungarian goose down duvets, a hairdryer and tea/coffee making facilities. 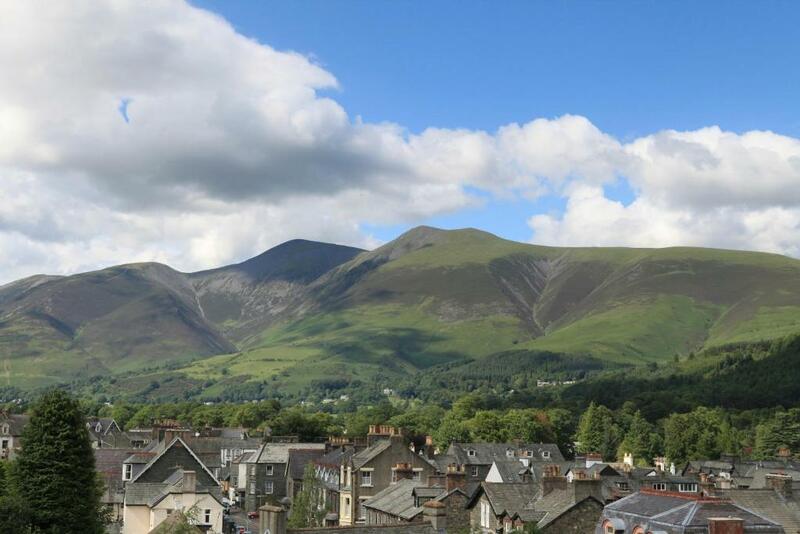 With views of St. John's Church, Causey Pike, Grisdale, Skiddaw and Blencathra mountains, this room has a flat-screen TV, clock radio, Hungarian goose down duvets, a hairdryer and tea/coffee making facilities. Featuring a window bench under the Victorian sash window, with views down to St John's Church, this room has a flat-screen TV, clock radio, Hungarian goose down duvets, a hairdryer and tea/coffee making facilities. This room offers a TV, 2-seater leather sofa, and large bay window overlooking the beautiful St. John’s Church. Other amenities include DAB/iPod SONY radio, DVD player, Canadian goose down duvet, Hugarian goose down pillows, a hairdryer and tea/coffee making facilities. This en-suite room features an LCD TV, tea/coffee-making facilities and free Wi-Fi. 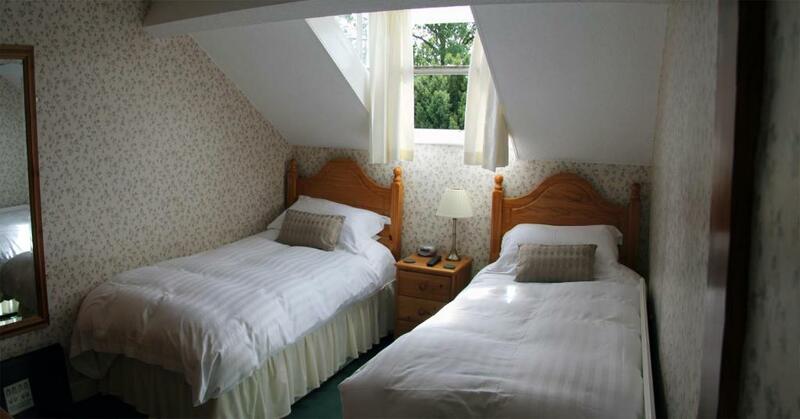 This large single room is situated on the third floor, with amazing views over St Johns Church and the hills behind. It has a private shower room, situated just across the hall. Your experiences are very helpful to other travellers. On a scale of 1-5, rate the equipment you have used during your stay at the hotel Strathmore Guest House and express your opinion. Your opinion is important! I certify that this review is based on my own experience and is my genuine opinion of this hotel (Strathmore Guest House), and that I have no personal or business relationship with this establishment, and have not been offered any incentive or payment originating from the establishment to write this review.